Currently viewing the tag: "Khold"
"I find black metal deeply polarizing. 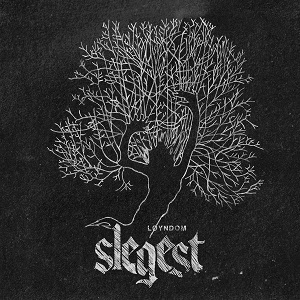 While helplessly captivated by the cold, desolate aura of much of the genre’s higher quality output, I also find myself mind-numbingly frustrated when magnificent records are in my view ruined by intentionally dreadful production, sounding as though they were recorded not in a studio but rather in a metal bin at the bottom of a distant lake (Transilvanian Hunger anyone?). 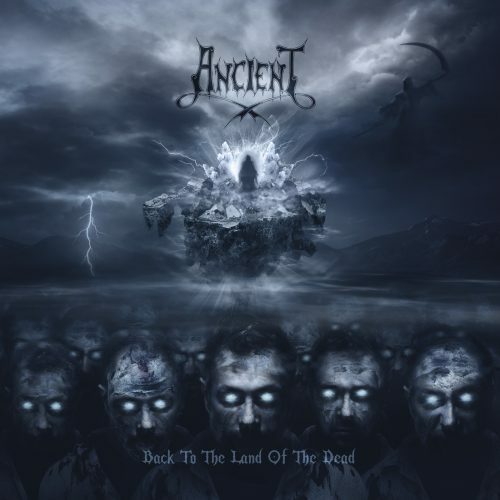 Founded in Bergen in the early nineties by frontman Aphazel, the aptly-named Ancient have been diligently plying their trade for almost a quarter of a century now, establishing a back catalogue of uncharacteristically lush-sounding black metal and recruiting a small but loyal following along the way." Old and cold, or old and bold? This is an odd one indeed. Basically, Sarke is a side project for Thomas Berglie (Old Man's Child, Khold) and he handles all the instruments here. 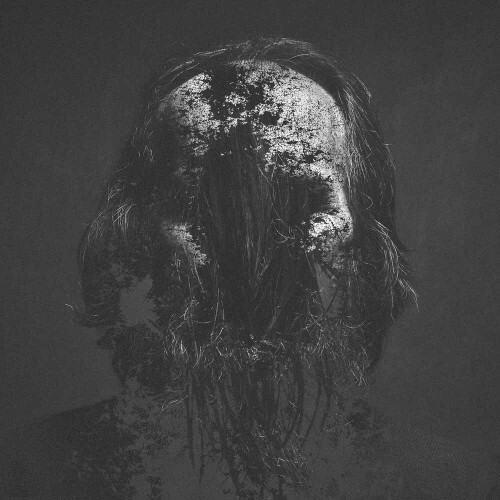 He recruitedÂ Nocturno Culto (Darkthrone) to do the vocals and together they released Vorunah in 2009 and now they're back with Oldarhian. 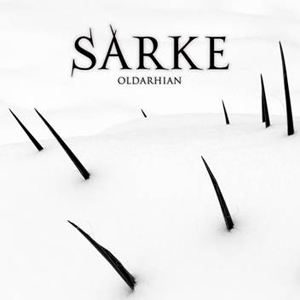 Although both men come from black metal backgrounds, Sarke is not a black metal band. Instead they play a mix of traditional heavy metal, Cemetary, Tiamat and new Darkthrone with some extra punk tossed in for good measure. The music is very stripped down, simplistic and not exceptionally heavy. At least for Nocturno, this material isn't a big departure since it's similar to Darkthrone albums like Circle the Wagons and F.O.A.D. 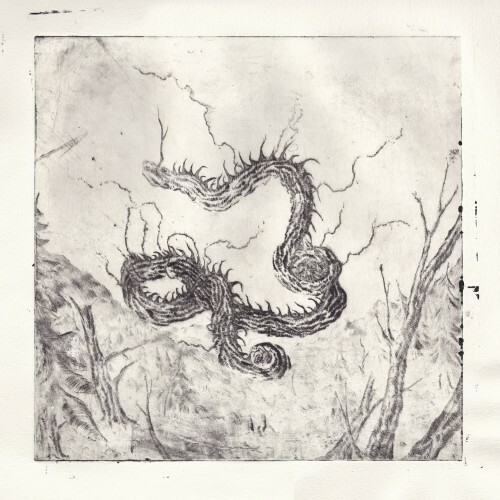 Keeping their sound fairly consistent with the Vorunah album, Oldarhian offers more of their basic metal-punk fusion and while it has some enjoyable, rocking songs, it doesn't completely work for me as a whole.